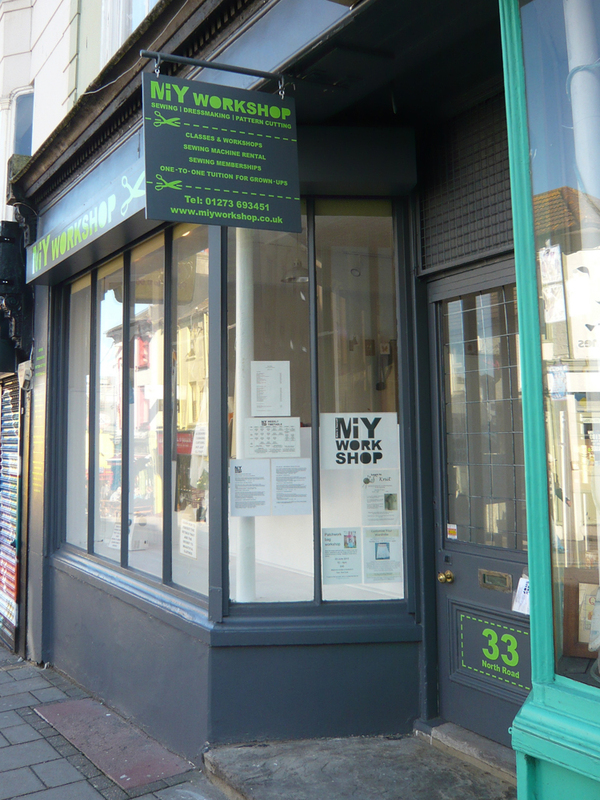 The shop front is finished! 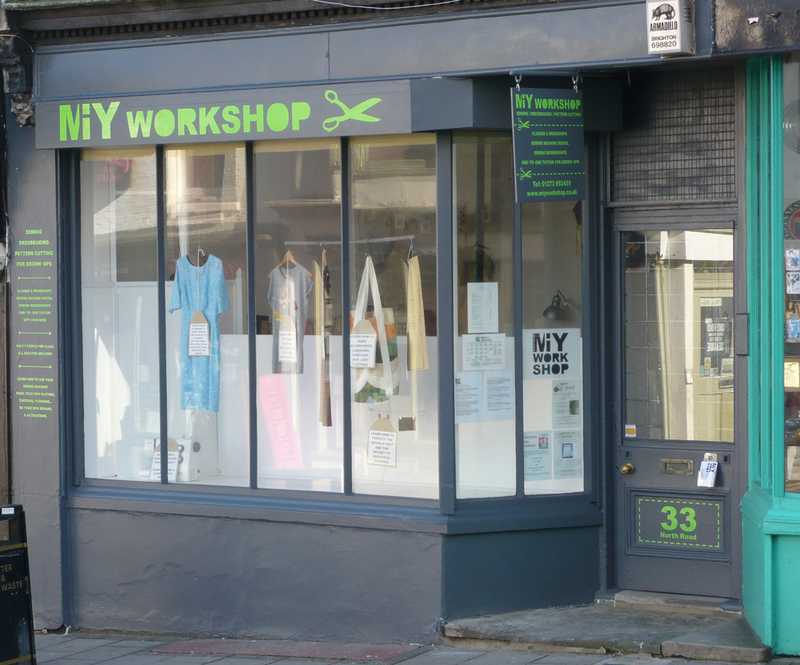 Just in time for my little opening celebration on Saturday, the outside of MIY Workshop has completed its transformation. No chance anyone’s going to miss that green is there?! My lovely dad did the painting whilst screening out my nagging and Nigel of Lawrence Signs in Brighton has done a great job of the signage. I would highly recommend Nigel, he’s fast and takes pride in what he does, I’m not surprised he’s busy. 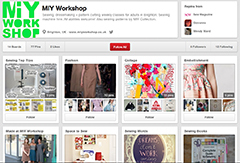 This entry was posted in MIY Workshop and tagged lawrence signs, MIY Workshop. Bookmark the permalink.